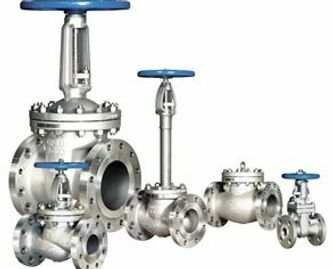 We are also current with advances in the plumbing field. 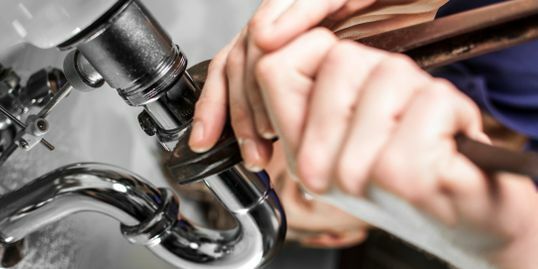 Today, new designs, new materials, and new styles many times increase the efficiency, environmental compatibility and aesthetic value of your plumbing system. We perform work for both residential and commercial clients and offer a variety of money-saving solutions. 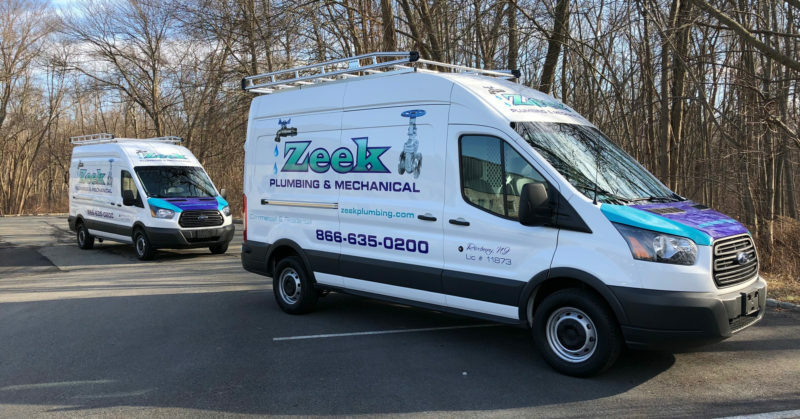 We combine our use of the highest quality parts and equipment, and our dedication to delivering exceptional work to provide you with great service.